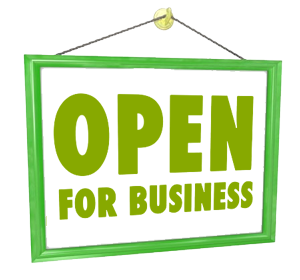 With years of experience in turf supplies and installation in Willoughby, we assure you of a professional service. 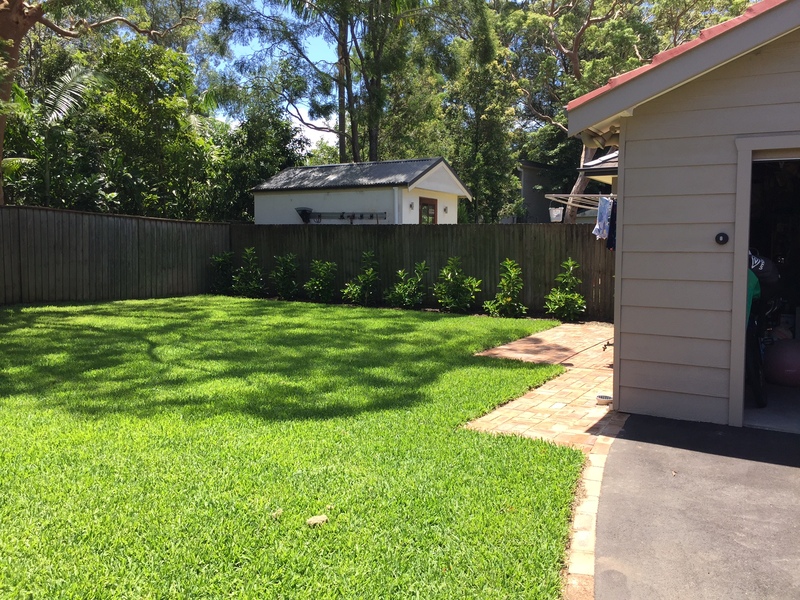 Our turf specialists can offer expert advice to help you make an informed decision when buying lawn turf for your Willoughby property. 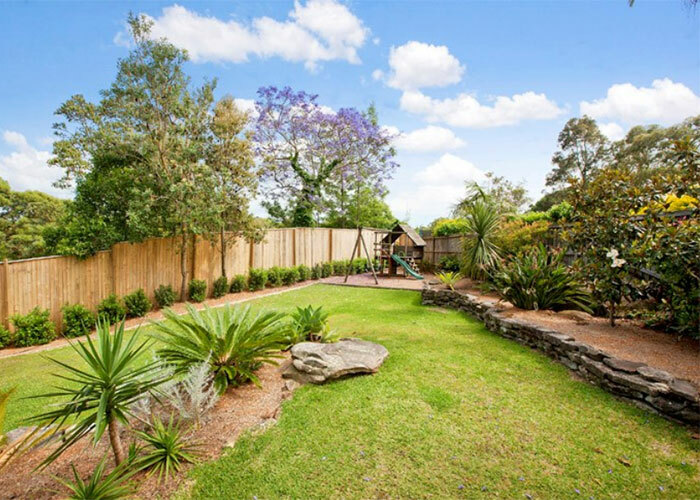 Northside Tree & Garden have been providing expert and professional turf services for our clients in Willoughby many years. We have built a stellar reputation as one of the top turf supplies Sydney companies. We are a leading turf supplier in Willoughby. We provide same day delivery, professional turf installation and preparation as well as lawn care services. 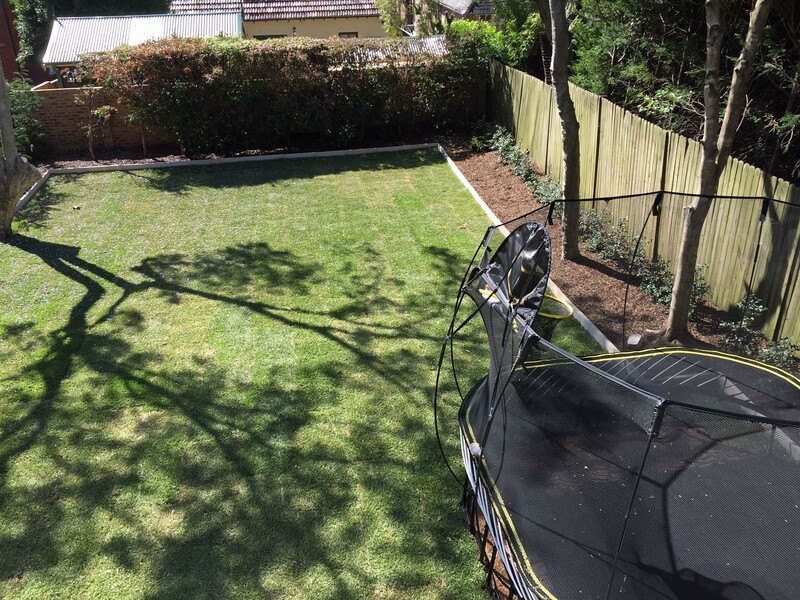 We supply premium turf that has been chosen for your lawn after careful consideration and inspection.